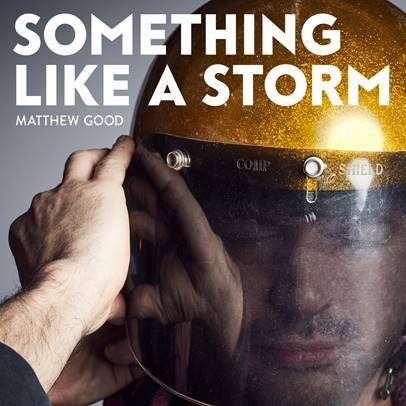 We are please to announce that Matthew's new record, Something Like A Storm will be available Oct 20, 2017. Fans who preorder the album on iTunes or in Matthew’s official store will receive an instant download of “Bad Guys Win,” “Days Come Down” and the single “Decades.” For the full track list, please see below. Matthew has released a number of videos in the recent weeks, including one of the first live performances of his single “Decades,” taped at the Danforth Music Hall on his recent Beautiful Midnight Revisited tour. Those in attendance on this tour were treated to a sneak peek of both “Decades” and “Bad Guys Win.” Fans can click here to watch the video. Watch the official "Decades" video, featuring Maxwell Jenkins here. Matthew also participated in the Warner Music Canada 5Q4 series, in which he speaks about the process of recording “Decades;” part one can be seen here. Keep checking back for more announcements. Pre-Order the LP and CD here.